Vietnam welcomed around 410,000 foreign tourists in July, bringing the total number of foreign visitors to the nation in the first seven months of the country to more than 2.9 million, a year-on-year rise of almost 35 percent. 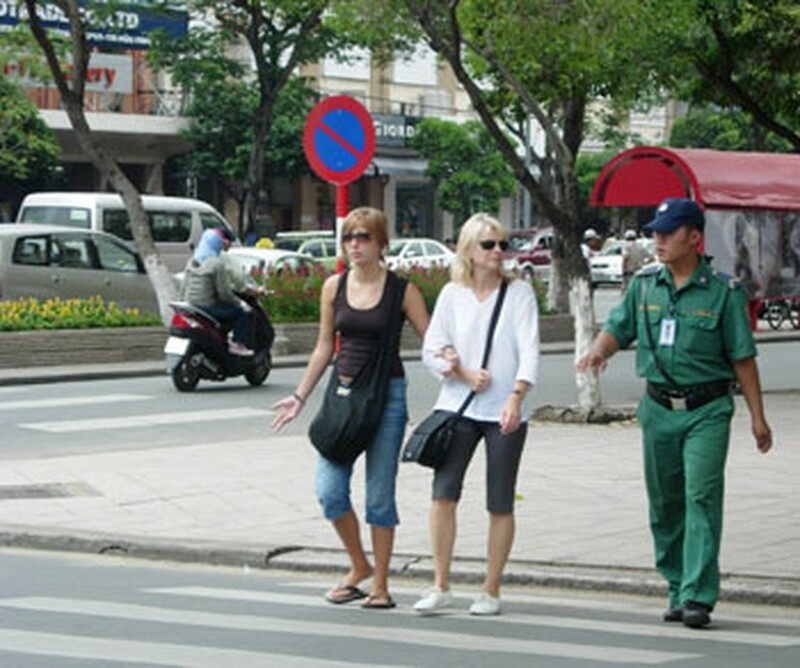 The Vietnam National Administration of Tourism said the number of foreigners coming to Vietnam for work increased by 46 percent, followed by those for vacation, up by more than 44 percent. The number of foreign tourists from China recorded an impressive growth of 95.4 percent; followed by Cambodia, up 93 percent, Thailand, up 32 percent and the Republic of Korea, up over 31 percent. HCM City was the leading locality in attracting foreign tourists in the first seven months with over 1.6 million, a year-on-year rise of 13 percent. The increase in foreign holiday makers to Vietnam was attributable to the world’s economic recovery that helped boost tourism demand, said experts. Vietnam has organised tourism promotion programmes and cultural exchanges in China, Japan, Korea and Cambodia in addition to roadshows in Australia, Norway and West European countries, they added. The nation has targeted 4.5-4.6 million foreign tourists this year, a year-on-year increase of more than 17 percent. Travel agencies will continue with tourism promotion and sales discount programmes in August and September in a number of key tourism cities and provinces. Hanoi plans to organise tours to a number of ancient Vietnamese capitals, museums and homestays to attract more tourists to the city on the celebrations of its 1,000th birthday.